M46 Power Sports is your off-road and water motorsports store in Muskegon, MI. See our incredible selection of used and new motorsports vehicles for sale. Our service department is incredible and our techs have years of experience and are factory trained. We have them go through potential used motorsport vehicles thoroughly before we put them on our showroom floor and let them carry the M46 Power Sports name. Our customers, mean the world to us and because of you, we are still here years later! We are proud to offer our online secure financing to help you through the loan process. This process really streamlines the information that is need and expedites the results. It will allow you to fill out the application from anywhere, and then submit it to our finance people. They will let you know what options you have to get your new or used motorsport vehicle. From there instead of spending all day Saturday at the dealership we can get you out on the road or water much sooner! 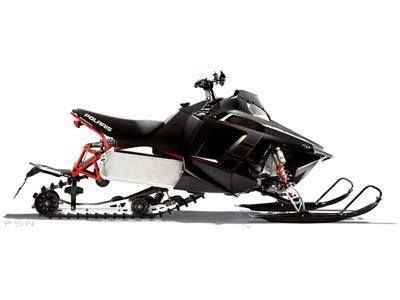 Here you will find all the Pre-Owned Inventory that is currently available at M46 Power Sports. Use our Search form below to quickly find the used inventory you are specifically looking for.